We all know that Grand Theft Auto: Online's launch hasn't gone exactly as planned. Crashing servers, deleted characters, progress lost... But don't worry Rockstar feels your pain, to the tune of half a million in-game GTA$ in the Grand Theft Auto Online: Stimulus Package! Now you won't be getting it as one lump sum however. Rockstar plans on splitting cash into two payments of GTA$250,000 each with the first arriving by the end of next week (after they're sure they've fixed the issues causing game progress loss). 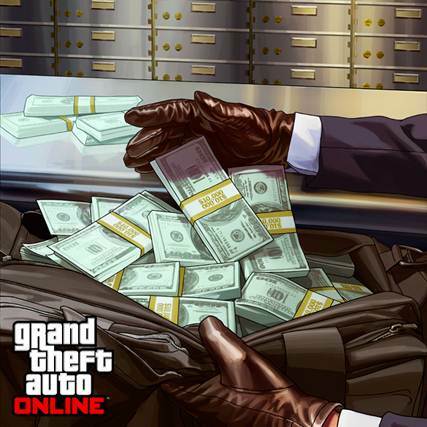 Rockstar will announce via the Newswire when each deposit is made. What's the specific date of the two deposits? Anyone that plays in October. The patch had nothing to do with the money. The patch was just to fix remaining issues before they give out the money. Cool an update let me know if you see the green!!! 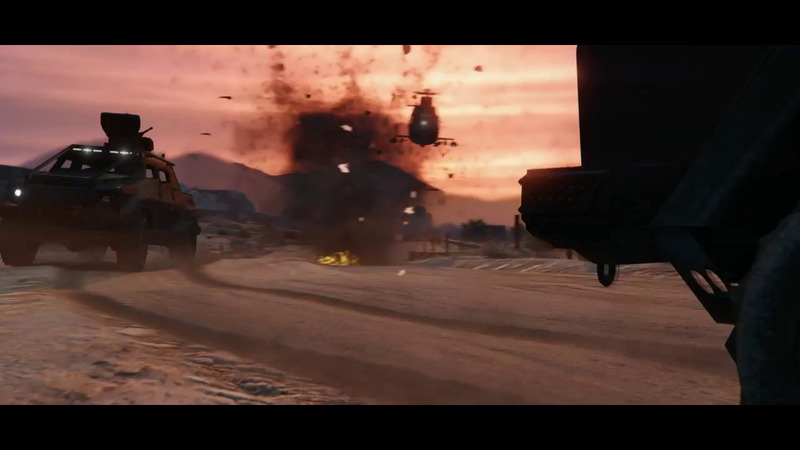 Grand Theft Auto Online: Stimulus Package - Rockstar announces the GTA Online Stimulus Package. Half a million GTA$ for everyone!